Enables fast and systematic approach for decision-making on employee training. MENTOR worked with a client in the banking sector to streamline its employee assessment process and introduce a more systematic approach for faster and more accurate decisions on employee training plans. The initial stage of the project involved a comprehensive understanding of the various functions in the banks collections and recoveries department and a learning needs analysis for its employees. 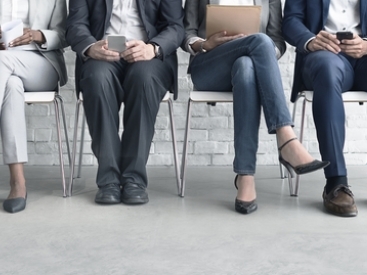 This was done in order to identify employee performance gaps and learning needs, and define preliminary performance levels to serve as a benchmark for future improvements. This phase also involved assigning different priorities to the various skills and knowledge areas, depending on the job role and its significance within the department, in order to address learning needs in a practical and phased manner. 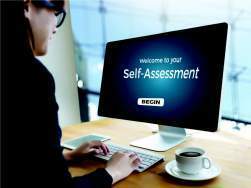 Using this knowledge and working closely with the clients HR team, MENTOR then designed an online self-assessment software application, comprising 100 questions that were categorized by job function and role. The assessment encompassed all aspects of the job role, based on operational policies, procedures, job profiles and functions with varying weights assigned to prioritize the most significant areas influencing each jobs performance and role within the department. 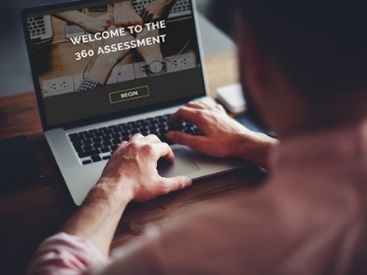 The client was provided with a versatile dashboard designed to integrate seamlessly with its existing learning management system and able to deliver real-time assessment reports for faster and more informed training decisions. Moreover, by actively involving employees in their own assessment, HR was able to achieve more awareness and motivation around individual and collective performance, and clearly highlight strengths and weaknesses for further development.